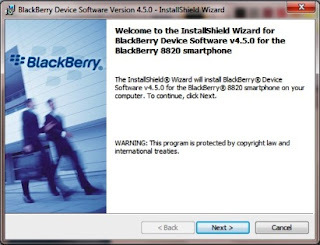 How to upgrade blackberry OS/device firmware software ? How to flash/wipe blackberry smart phone and load latest OS ? 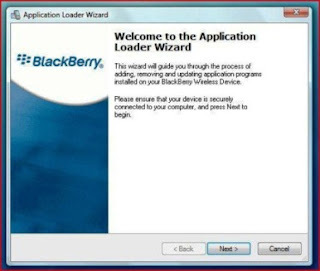 I am unable to load blackberry core applications software. 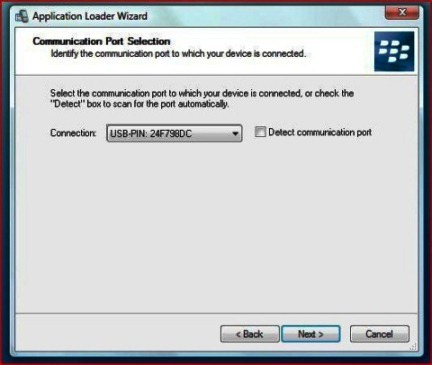 Blackberry OS corrupted ,how to re install ? Follows is my step-by-step guide on how to upgrade your Blackberry's OS, or install a different version, as well as how to prepare beforehand to make the process run as smoothly as possible. 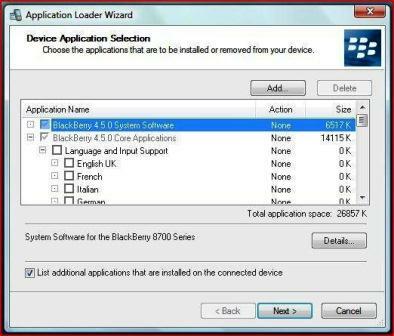 To install blackberry operating system you will need following things..
Blackberry Device and its USB Cord. Internet Connection to download setup file. 1 Hr time with some patience. check your mobile current OS version. To check, in your mobile open Options->About . and download latest software than your current version,by selecting in drop down choice menu. 2. Run firmware updater file.. it'll be get installed in [C:\Program Files\Common Files\Research In Motion] directory. 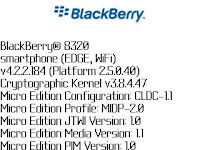 Blackberry Device Software Setup (Firmware). Follow the on screen procedure.If you do decide to install unofficial software and it's from a carrier that isn't your own, you should be sure to ditch the software's vendor XML file before beginning installation. To do so, open your PC's Program Files > Common Files > Research In Motion > AppLoader and then delete the Vendor file, which is in XML format. 3. 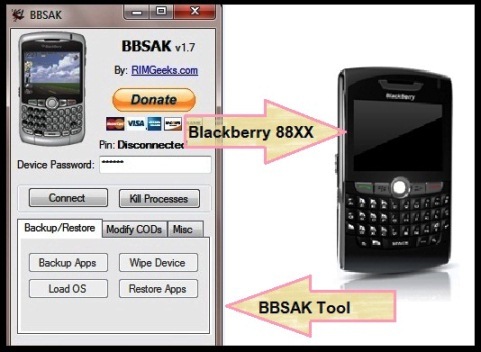 After Installation open Blackberry Desktop Manager then click on update and follow the next step, **if nothing is there to update,now you must use BBSAK Tool to force fully run Loader.exe (C:\Program Files\Common Files\Research In Motion\AppLoader ) Directory run it from there... or click on Load OS button on BBSAK Tool. 4. 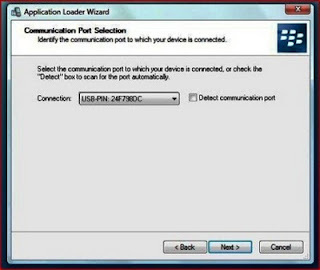 Attach Your mobile & detect communication port..
5. Select your applications to be installed on your device newly and make backup of your old installed applications. and simply proceed further. click next, read warning window (ignore it) and click finish. 6. Wait for full installation, it may take nearly 25-30 min,during this installation your device will be totally wiped,you can restore your backup using restore option in Desktop manager. 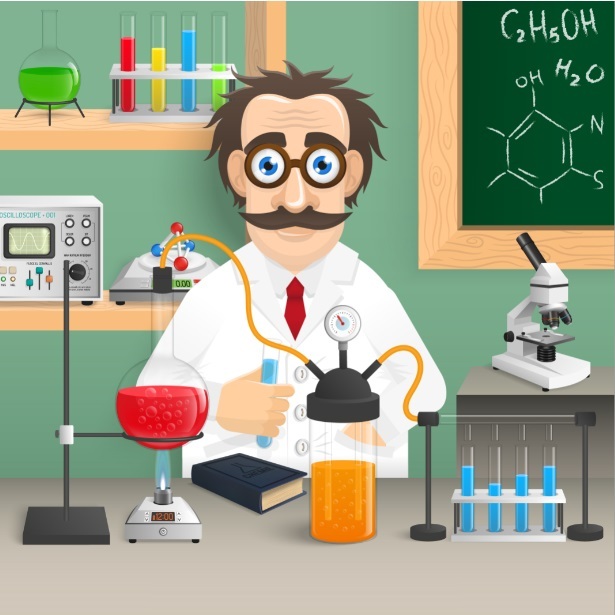 Now your all work is finished, thank you for reading, i hope now you can done it successfully. 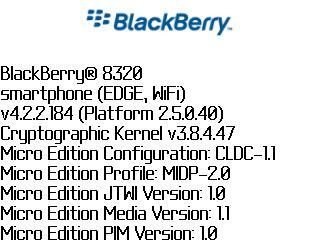 I have wiped my bb plenty times, I have upgraded and downgraded over and over again. My HRT has no entries and have selected register now countless times. My service books also have no entries. On my deskop software under applications there is no x or + to add or remove browser/email setup/core applications/device software. It is dimmed and just shoes 'required', where all other apps on the page show installed. How do I get the application loader to allow me to add those required apps onto my phone?